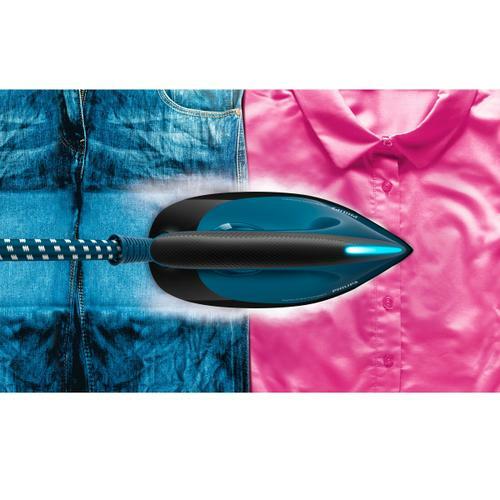 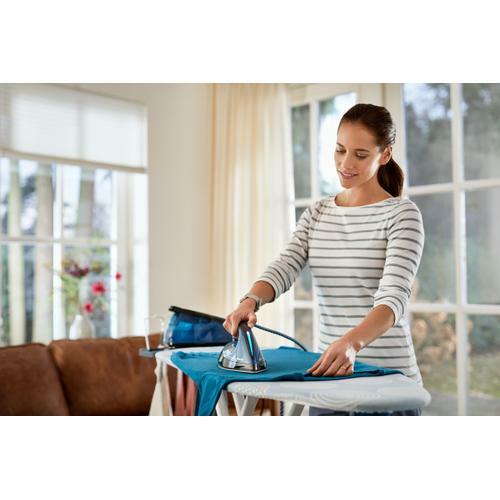 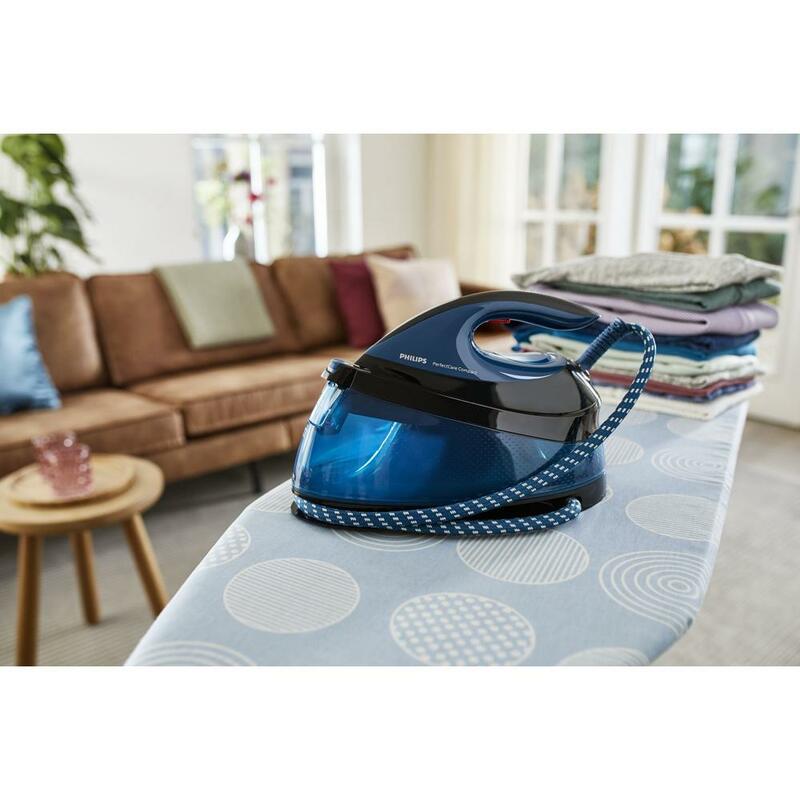 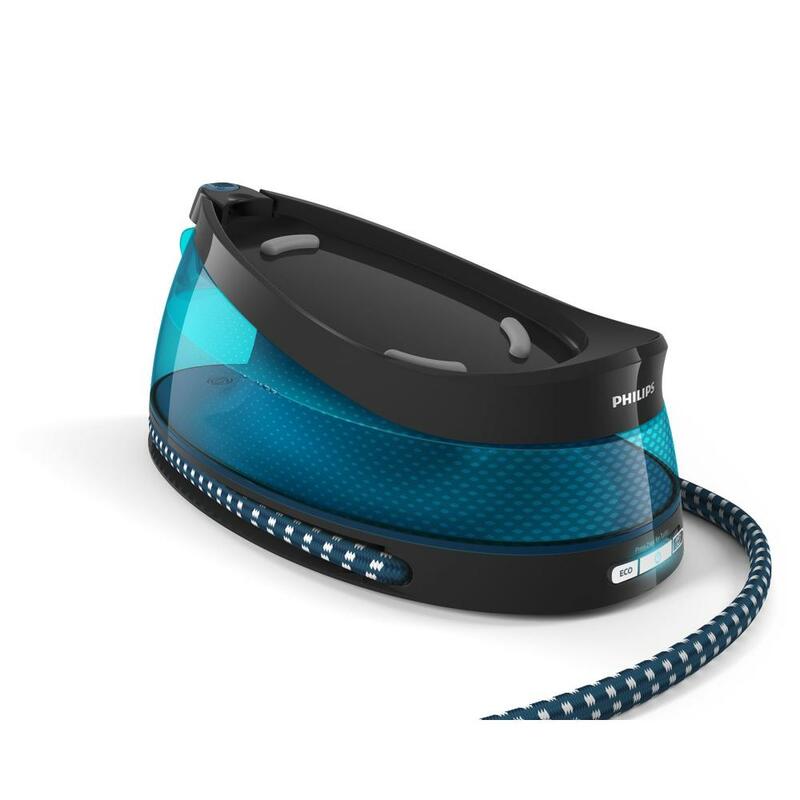 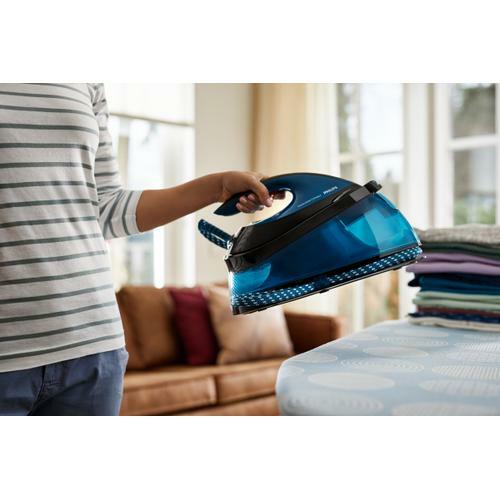 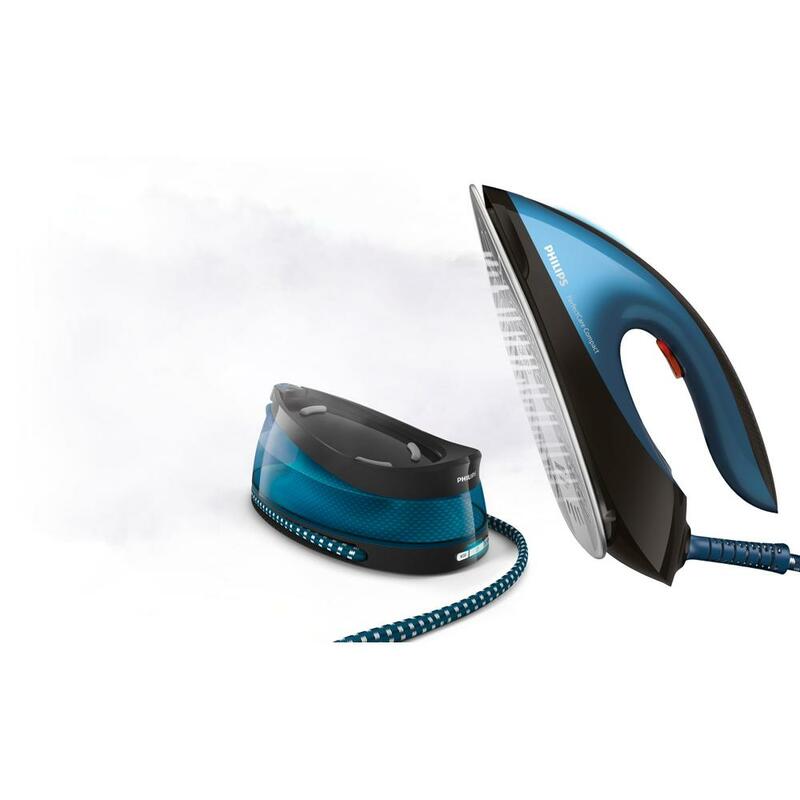 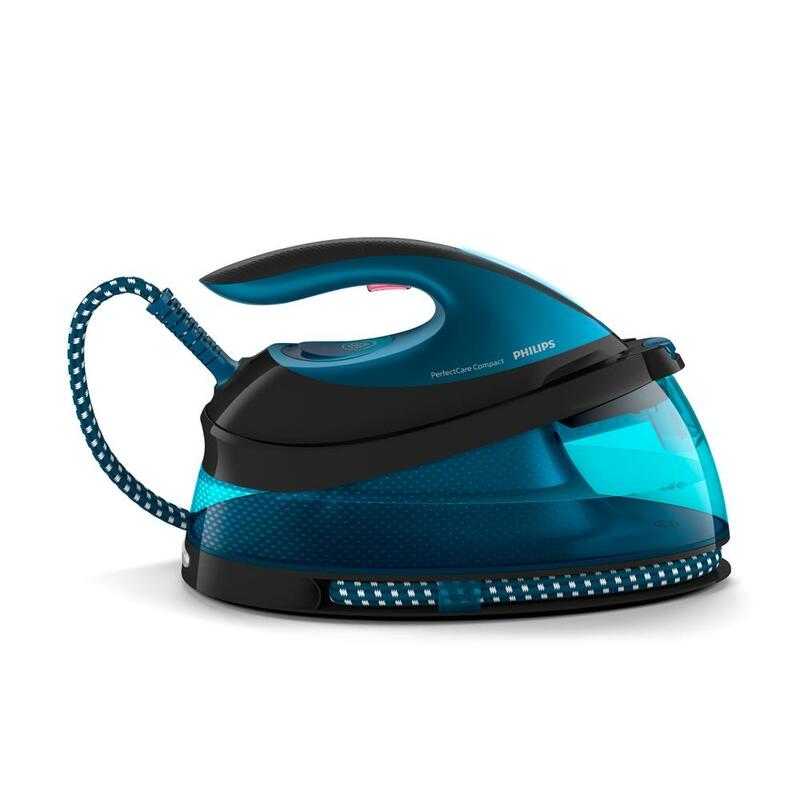 Philips PerfectCare Compact Iron your garments faster thanks to powerful continuous steam. No need to adjust the temperature between garments thanks to OptimalTEMP technology. 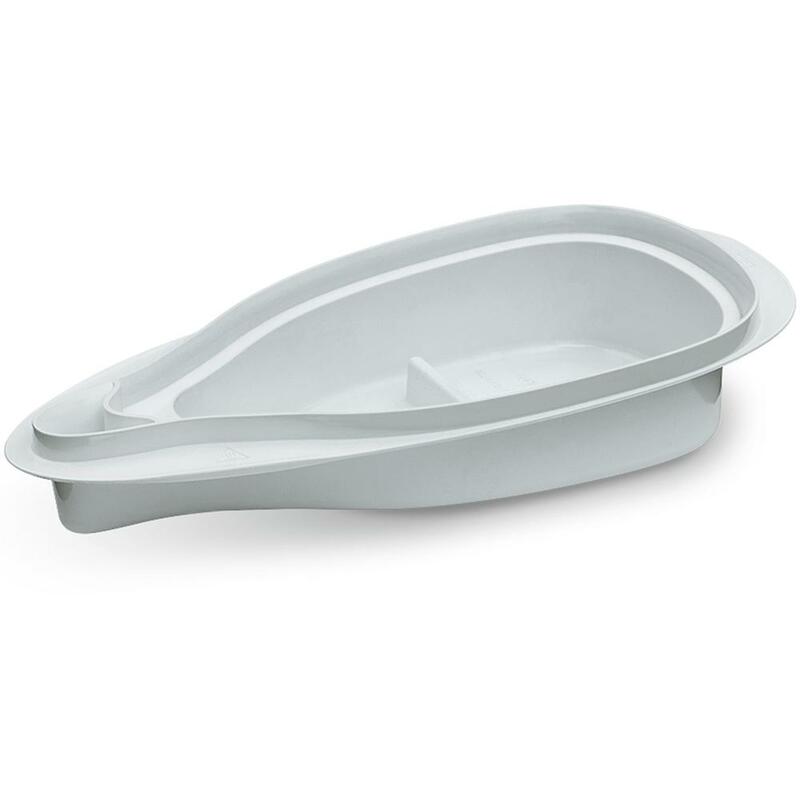 Enjoy a compact and lightweight design for easier storage. 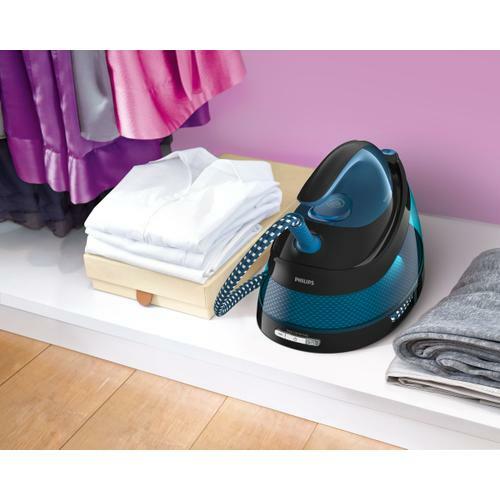 - Automatic switch-off for safety and energy saving.